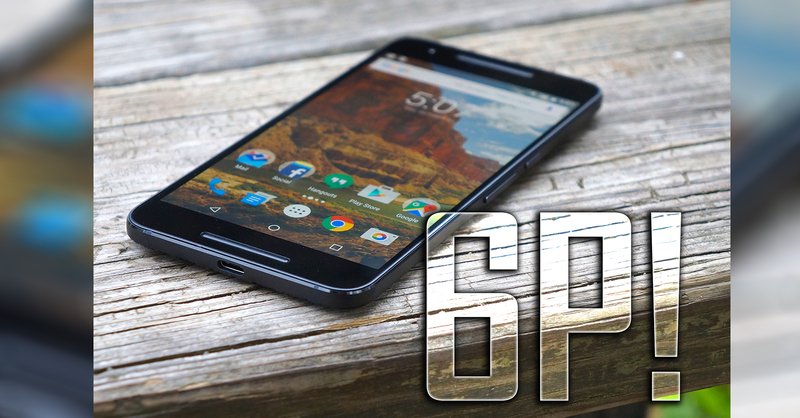 Motorola has seen a lot, literally a lot in the past few years. 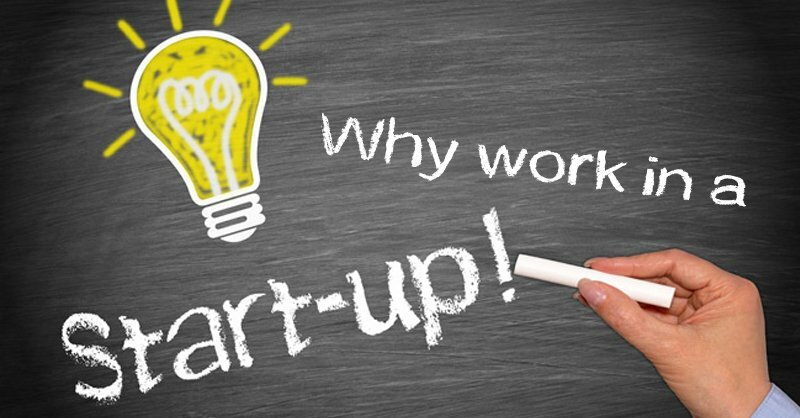 This post will take you to a journey with our beloved company from Motorola Inc. to Motorola Mobility to Motorola a Google Company to Motorola a Lenovo company to finally just Moto by Lenovo. 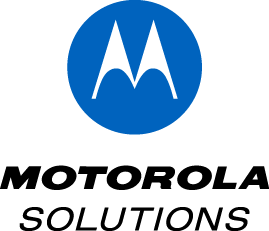 Motorola is a United States of America based company which started it’s journey in Chicago, Illinois in 1928 with two brothers, Paul V. and Joseph E. Galvin. 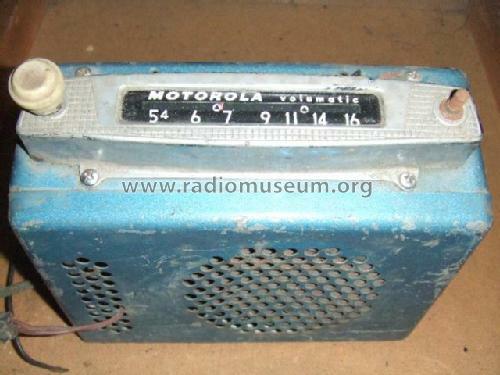 At that time it had nothing to do with Mobile Phones (although no one had any idea about a “Mobile Phone” but you’ll see it later) what it did was just deal with some household electronics some radios, transistors, etc. You aren’t here for that right? 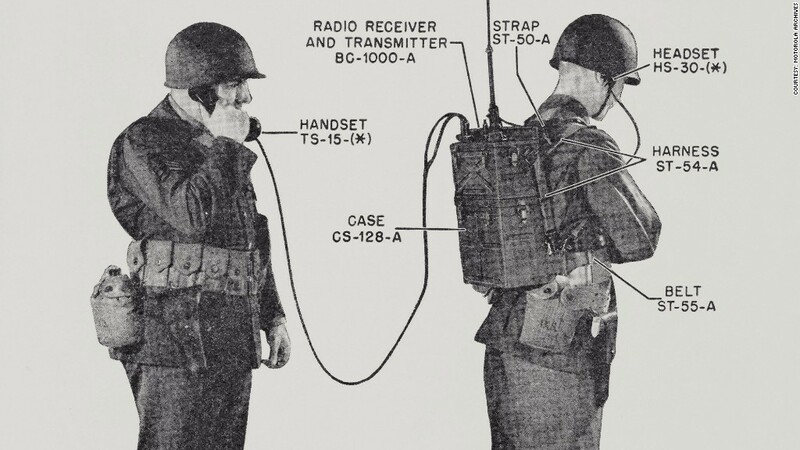 so let’s skip to the year 1940 when the world’s first hand held walkie talkie was invented by Motorola and then later making it’s way through these cellular devices Motorola found itself contributing a major amount to the World War II. After having a steady run for a few years they decided to go public. 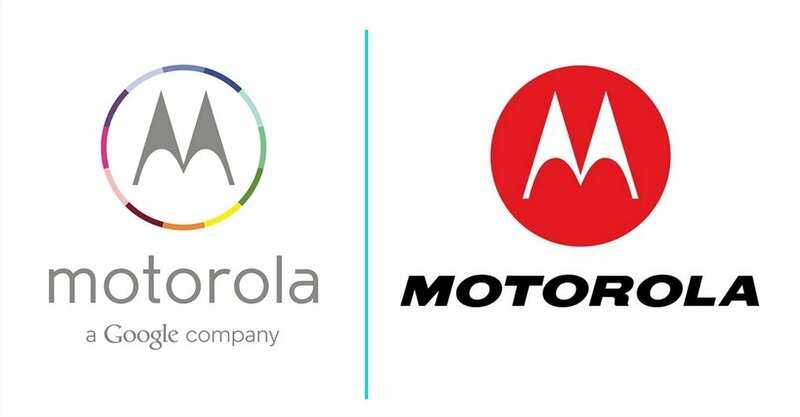 Soon they changed the name to Motorola Inc. (Motor+Ola) just the way we remember it. At that time it was focusing on producing and selling radios and televisions. Neil Armstrong spoke the words and I quote “one small step for a man, one giant leap for mankind” from the Moon on a Motorola transceiver. 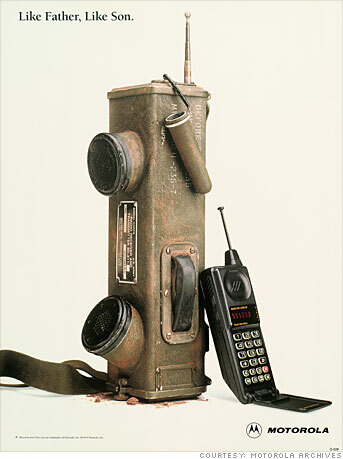 Following which Motorola invented the first portable hand-held telephone or the so called “Mobile Phone” . Then we saw there first 8-bit processors powering video games and stuff. And a couple of years later we saw 32-bit processors which powered computers from various well known companies Apple, Atari, HP, etc. So, if we look closely if it wasn’t for Motorola who knows if we would be communicating via Smartphones, laptops, PC, etc. the same way or not. Without their microprocessors and cellular communication systems we may have been still way back in the past in terms of gadget and electronic world. In 1998 Motorola was overtaken by Nokia as the world’s biggest seller of mobile phone handsets. 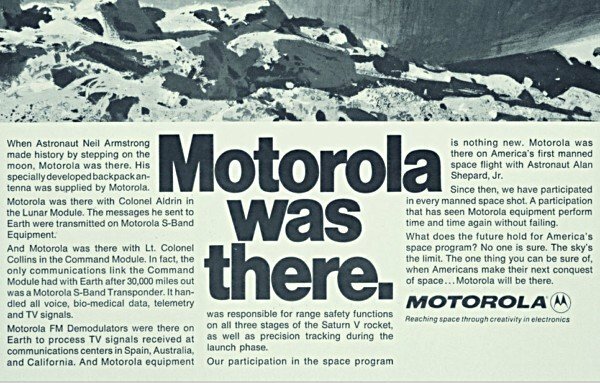 As time passed Motorola changed in various different ways, they separated their semiconductor business and later down the road also had to layoff a whole lot of people because of the every growing employee base. It introduced world’s first fully functional PDA combining Linux OS and Java. 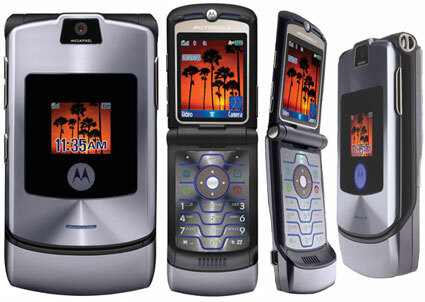 Later it came up with it’s RAZR series which took the company to No.2 in mobile phone department . Time passed by and soon Motorola saw some loss in market which lead to the company dividing into 2 separate companies in 2011, namely Motorola Solutions (BLUE) and Motorola Mobility (RED). The Motorola Solutions being the actual legal successor to Motorola Inc.
Later that year Google proposed to buy Motorola Mobility and the stockholders happily approved this proposal. Which lead us to “Motorola a Google company“. Under Google the company again started rising to a point where Motorola sold 6.5 million phones in just a quarter of the year 2014. Most of these sales came from the budget line-up including Moto G and Moto E which had a great impact on emerging markets like India and some parts of UK. 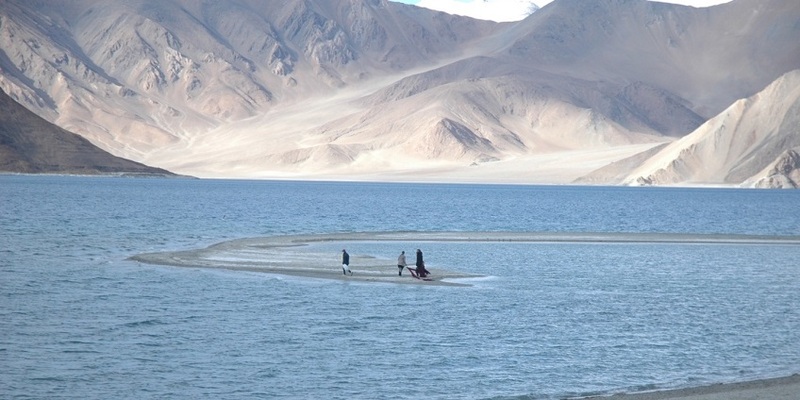 As we all know Motorola just came by a flood and hit India with an insanely high number of sales. 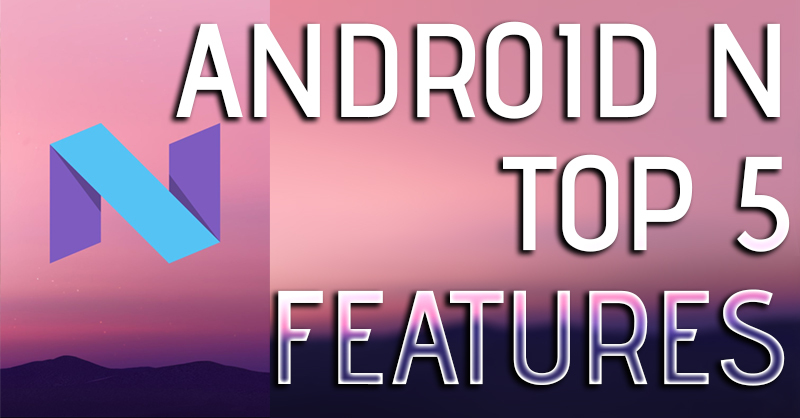 Under Google, the company released the original Moto X which became so popular in US specially with it’s moto maker service, then came the Moto G which was aimed at emerging markets like India where people are always looking for great specs at cheap prices. Moto G was just perfect for us and with the whole Moto X hype people were even more attracted to Motorola and it did turn out the exact same way that we expected it to. We know the rest, how Motorola had an immense success with Moto G (I won’t lie I myself was dying to get my hands on the phone) but you would ask why did Google buy Motorola? Google wasn’t initially aiming to bring Motorola to emerging markets what it actually wanted was to save themselves from the patent war that was going on at that time. 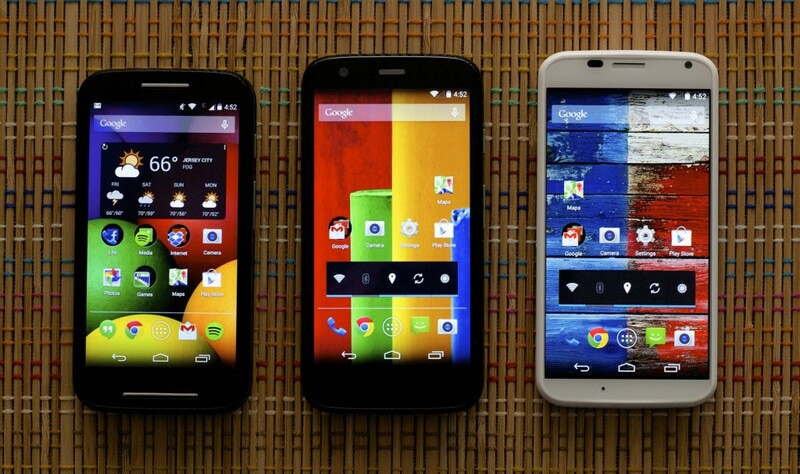 So it was a win win situation for both Motorola and Google. 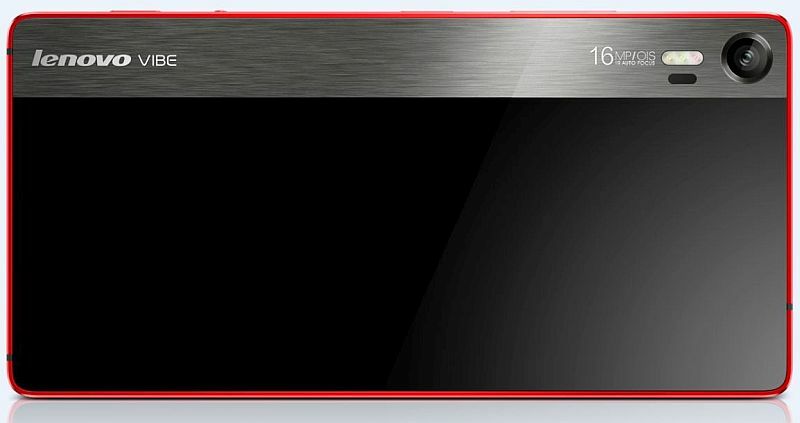 Although Moto G was going well but they still hadn’t reach the low budget smartphone universe so they decided to come up with Moto E. Soon we saw almost every 5th person having a Motorola device in hand. It was going well but soon Google planned to sell the company to Lenovo which we are pretty familiar with. 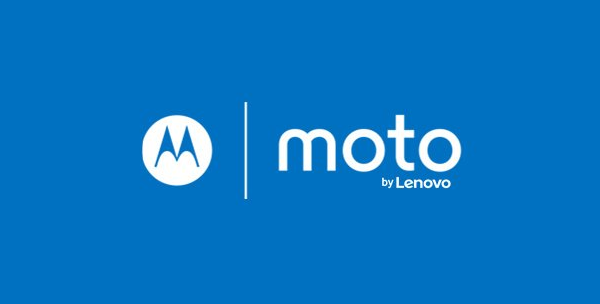 This gave rise to the name “Motorola a Lenovo company“. Although Google sold most of the units and parts of the company it did however keep ATAP ( Advanced Technologies & Projects) unit as it was closely integrated in Google and it did keep a large number of patents to itself. Under Lenovo the company remained to work the same way with least interference, the company released quite a few devices under it’s new ownership in 2015 namely “Moto G 3rd Gen, Moto X Play and Moto X Style” following the same “Stock” android approach. A few months later in August they decided to merge their own smartphone division into the Motorola Mobility unit and would still continue to sell devices under both the Motorola and Lenovo brands. 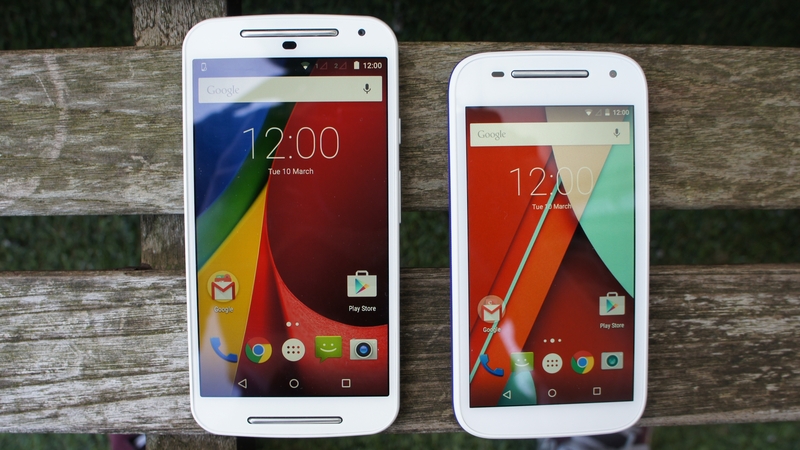 They did release some Vibe devices under the Lenovo Brand name and Moto G Turbo in Motorola brand name. A lot of current Motorola users were worried about the company discontinuing the Moto G and Moto E series as they fell into the budget line-up. In a recent interview however, Motorola said that they aren’t going to discontinue one of their most successful devices (Moto G and Moto E). So, we come to a conclusion that there will now be overall less number of devices as the unit will focus on both the Vibe and the Moto line-up. Where Moto line-up would be used to attract the American markets and the Vibe brand would be more focused for the China and Indian markets. Also now all the Moto devices would come with fingerprint scanners and a minimum of 5-inch display size. 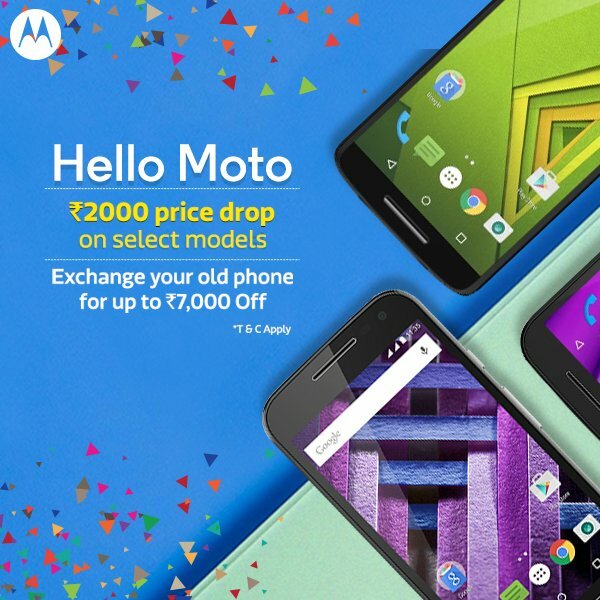 TALKING OF MOTOROLA THERE IS A SALE GOING ON FLIPKART WHICH YOU DEFINITELY DON’T WANNA MISS! 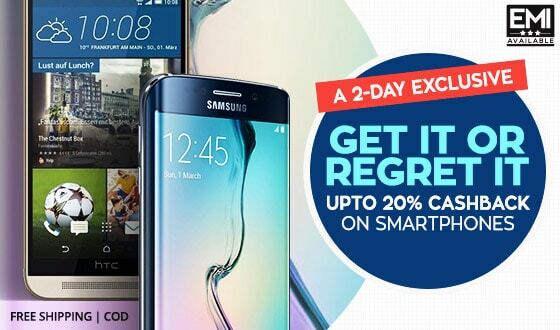 SHOP On Flipkart VIA PAISAWAPAS TO GET AWESOME OFFERS AND CASHBACKS OVER THE ALREADY DISCOUNTED PRICES!